USEND is the evolution of EnviouChegou. 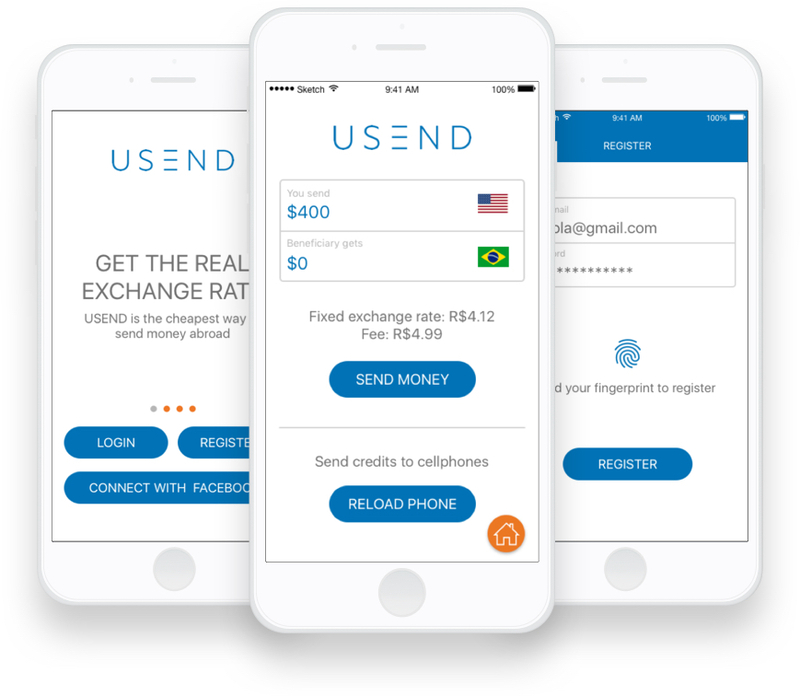 You can send and receive money easily and fast through the app between countries like USA and Brazil. 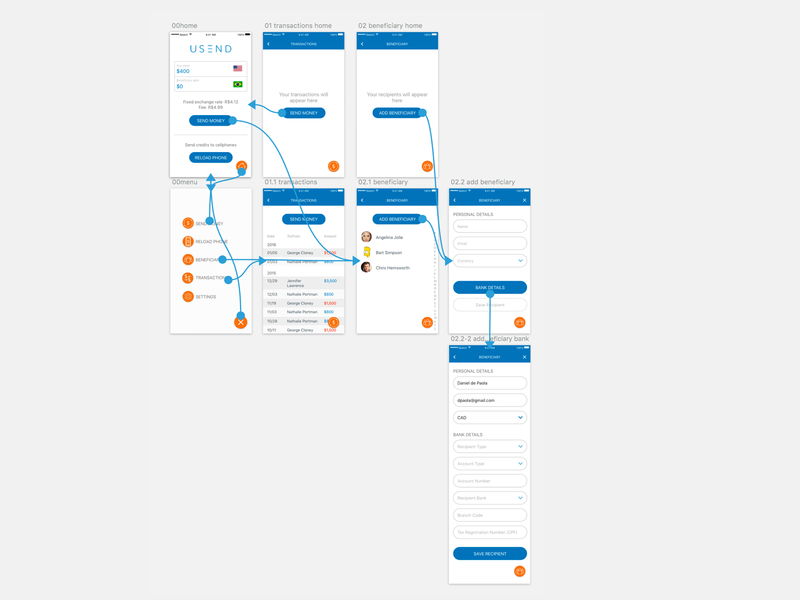 Responsible to create the mobile app and the website. 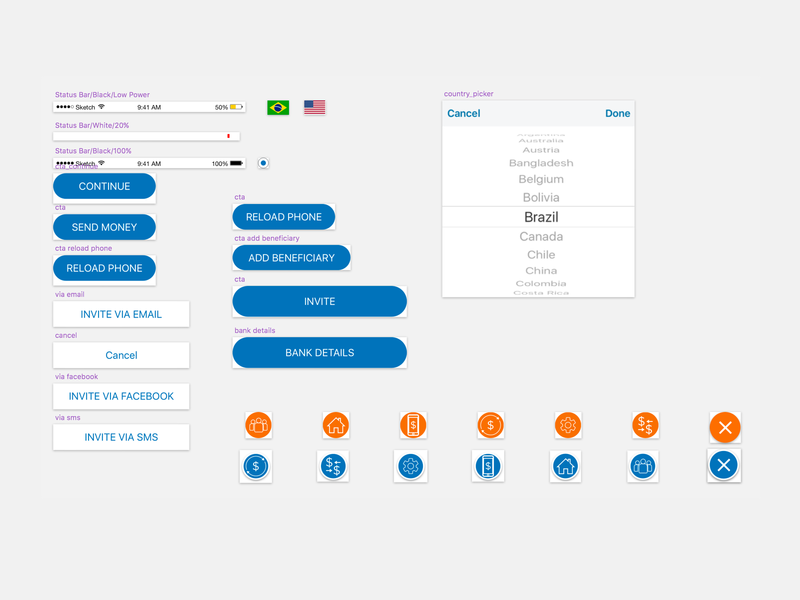 When PontualMoney first reached me, was to re-design their app EnviouChegou. 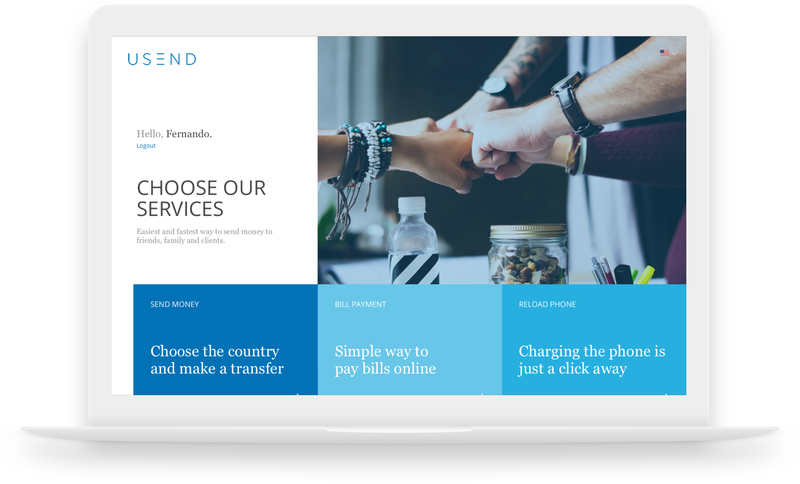 Just when we finished, the changed everything to launch USEND. 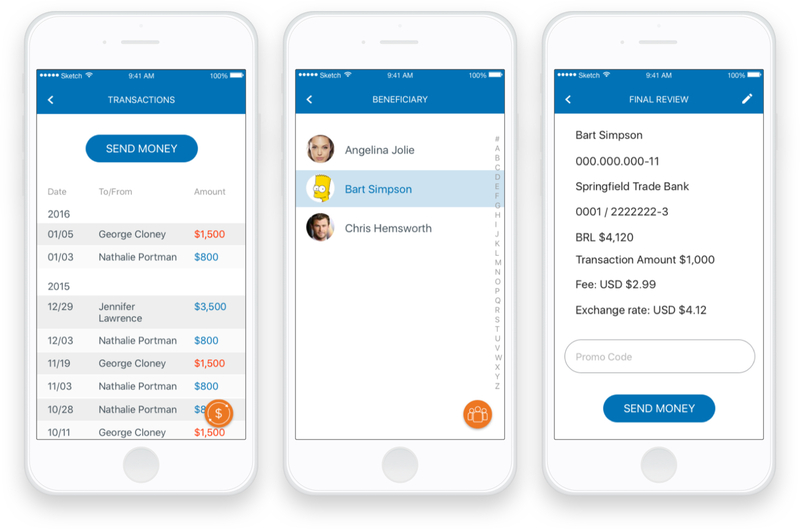 A more modern, easy, fast, and secure money transfer app. 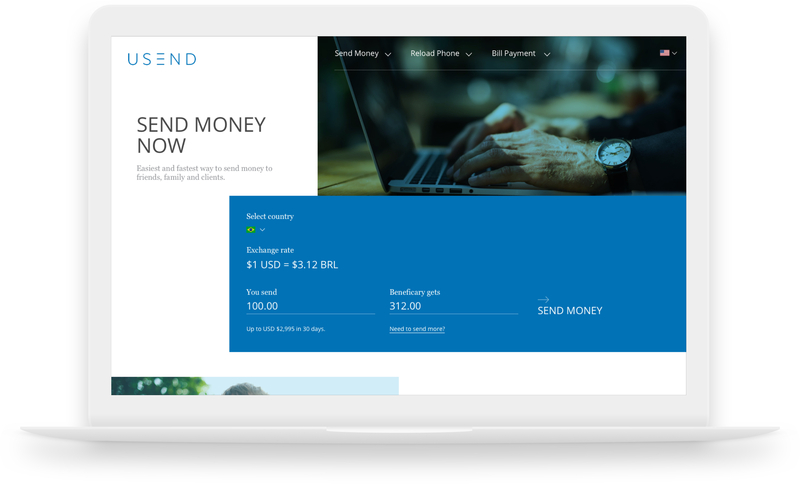 USEND wants to fight the big boys like TransferWise, for example. 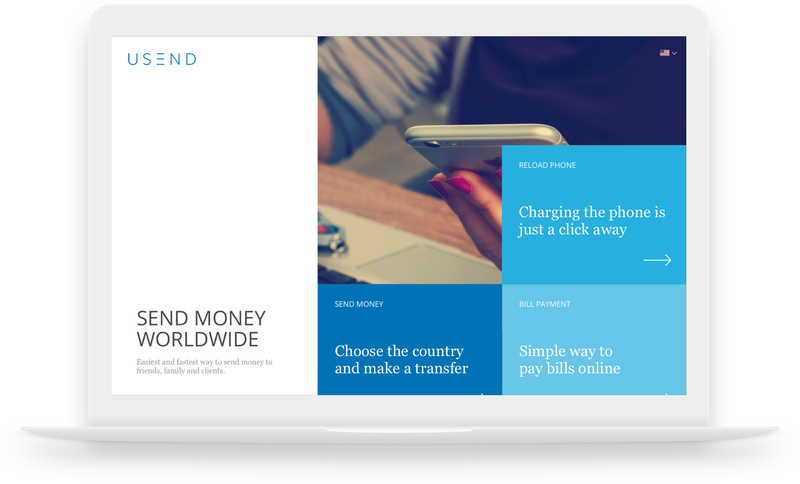 USEND is not a bank, but a way to transfer money, pay your bills, and reload your pre-paid phone. This makes USEND app one of a kind.